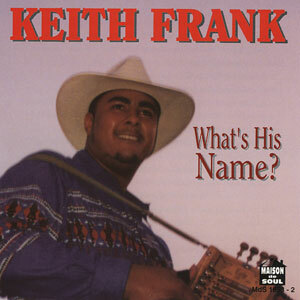 Keith Frank was born October 9, 1972 in the small rural community, Soileau, located between Oberlin and Elton, LA. 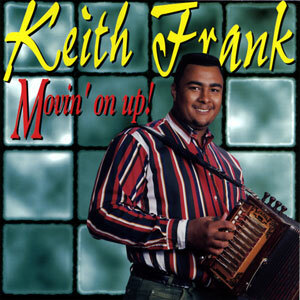 He began playing drums in his father’s traditional zydeco band, The Preston Frank Family Band, when he was four years old. 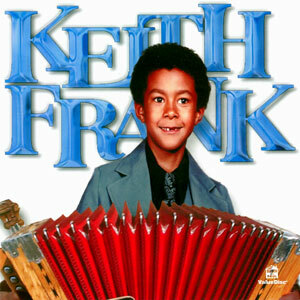 He picked up his father’s accordion when he turned six and there’s been no looking back. 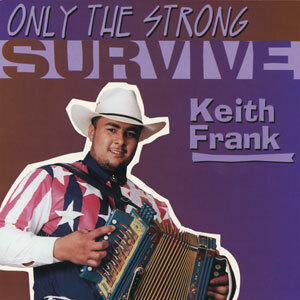 In 1990 he formed the Soileau Zydeco Band, which includes his sister Jennifer on bass and brother Brad on drums, and moved zydeco in a new modern, groove-based direction. 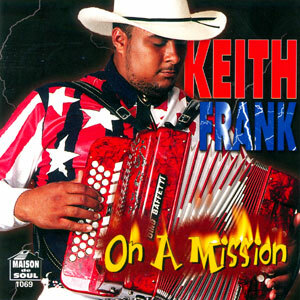 One of Maison de Soul’s best-selling artists, Keith writes much of his own material and packs the clubs in Southwest Louisiana whenever he plays.